Don't let unwelcome behaviors cause disruptions in your league. Get ideas for a code of conduct for youth sports and give your athletes the positive experiences they deserve. We've built a new payment plan feature so you can give your participants the option to pay for your programs in installments. Want to inspire young wrestlers? 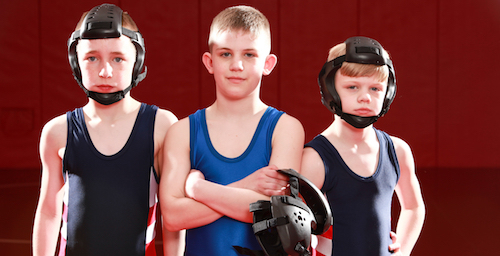 View these five motivational youth wrestling videos to help them to develop a positive mindset and conquer any adversity. Collecting important information about players is critical to stay organized. 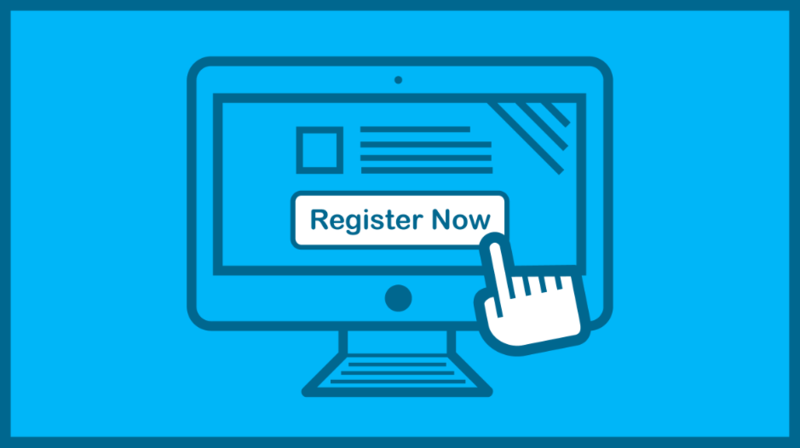 Use our youth sports registration form template to get off to a smooth start. Need to raise money for your sports program, but over the same tired tactics? 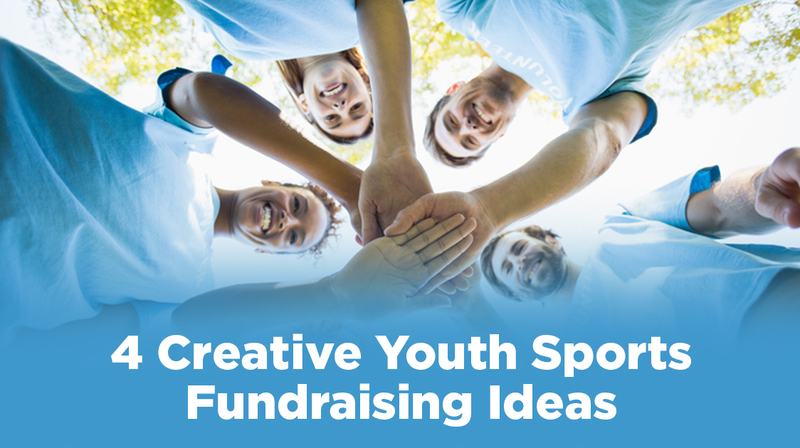 Try these youth sports fundraising ideas to make money for your organization. Young people who play sports have proven advantages--better health, better grades, and more. 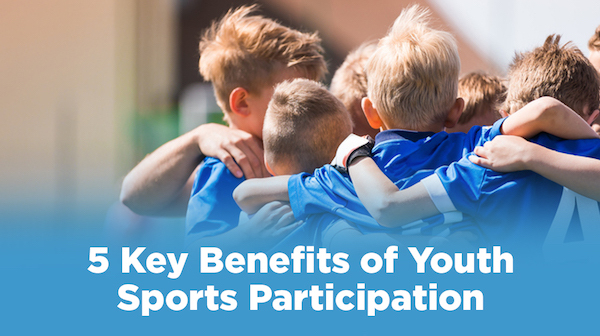 Learn the top 5 benefits of youth sports participation.